Globally-inspired made-from-scratch menus using local, seasonal food. each ingredient on our menu supports a local business. Chef Jonny Blonde is one of Hamilton’s celebrated chefs, recognized with dozens of awards for his culinary skills. 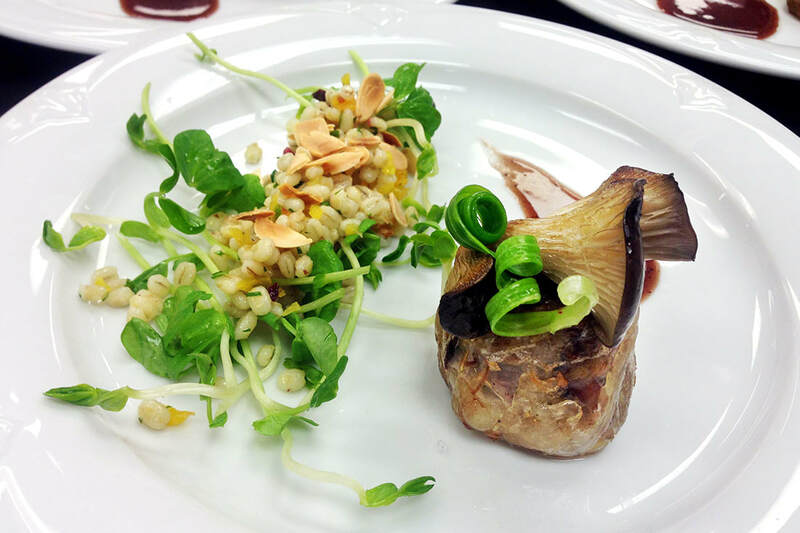 He proudly works with local farmers to source quality ingredients for his distinctive and memorable menus. 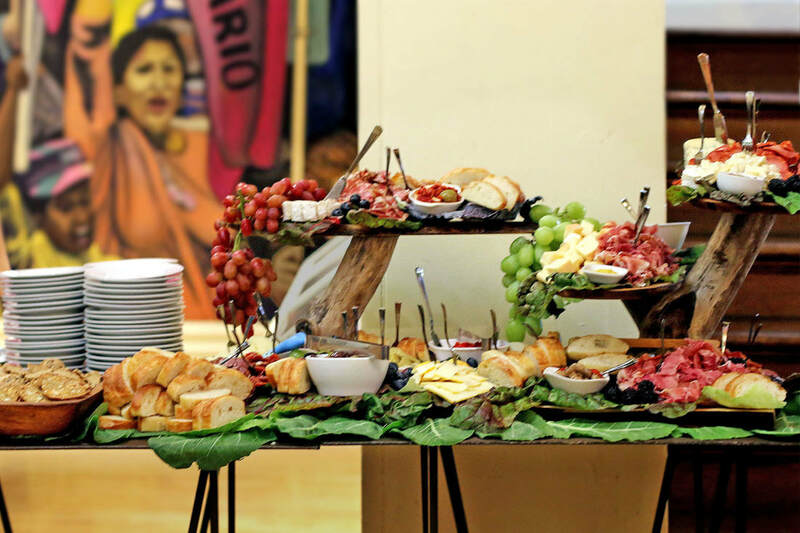 - signature long-board catering for flatbread tacos, cheese & charcuterie and appetizers.